Rosalind Franklin knew that she wanted to pursue a career in science from a young age. This ambition led her to become a chemist and X-ray crystallographer. Her work in these roles helped to advance how we understand the inner workings of DNA, the study of virology, and more. Rosalind Elise Franklin was born on July 25, 1920, in London, England. The young Franklin attended St. Paul’s Girls’ School, which was known for its physics and chemistry programs. Franklin showcased her talent for these subjects, and by the time she was a teen, she had decided to pursue a career in science. 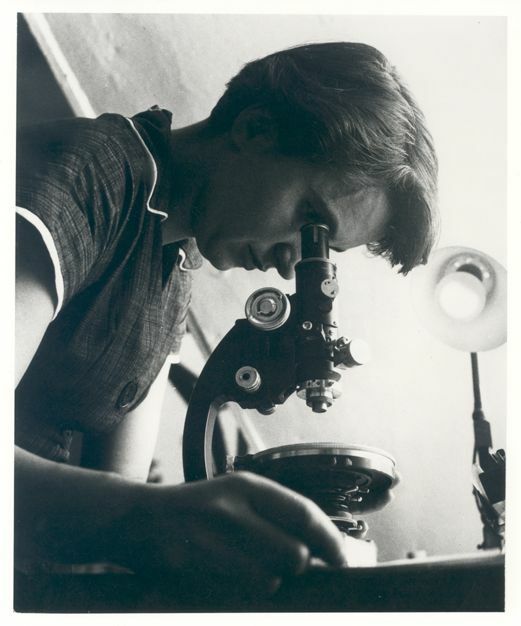 Rosalind Franklin at work. Image by MRC Laboratory of Molecular Biology and from the personal collection of Jenifer Glynn. Licensed under CC BY-SA 4.0, via Wikimedia Commons. In 1938, Franklin began studying physical chemistry at Newnham College, a women’s college at Cambridge University. After graduating in 1941, she spent a year at Ronald G.W. Norrish’s chemistry laboratory. The next stage in Franklin’s career was a job at the British Coal Utilisation Research Association. In this position, Franklin assisted with investigating the structure and porosity of coal and carbon. This research enabled scientists to create a better classification system for coal and accurately predict how it performs as a fuel. In addition, her work was used to design safer gas masks. Franklin’s work at the British Coal Utilisation Research Association presented an additional benefit: She was able to base her doctoral thesis on this research. Franklin received a PhD in physical chemistry from Cambridge University in 1945. Next, Franklin got a job at the Laboratoire Central des Services Chimiques de l’Etat in Paris. 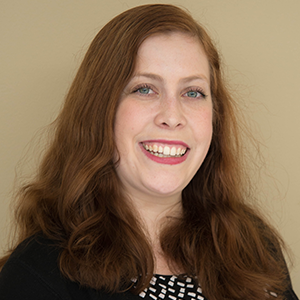 It was there that she learned about X-ray crystallography and X-ray diffraction, gaining knowledge that was imperative to the rest of her career. Rosalind Franklin’s X-ray diffraction skills came into use while performing her research into DNA. In 1951, Franklin began working at John Randall’s Biophysics Unit at King’s College. Here, she was tasked with investigating the structure of DNA using X-ray diffraction. Franklin and her new colleague, Maurice Wilkins, had a lack of communication about their roles that resulted in a strained relationship. They ended up working and researching DNA separately from each other. Instead, Franklin worked with a graduate student named Raymond Gosling to produce images of DNA. They noticed that their images showed two forms of DNA: a dry form (which they called “A”) and a wet form (“B”). Franklin initially noted that the “B” form seemed to have a helical structure. One image of form “B”, labeled “Photo 51”, gave a particularly clear picture of the helix. Photo 51 would be of importance to understanding the true structure of DNA. 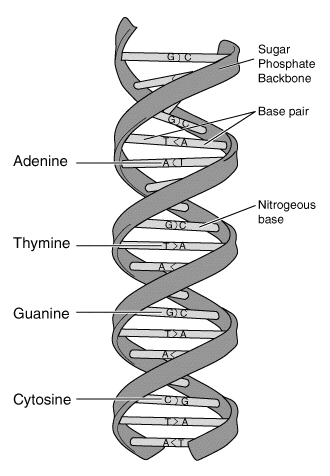 The double helix structure of DNA. Image is in the public domain in the United States, via Wikimedia Commons. Simultaneous to Franklin’s research, scientists Francis Crick and James Watson were also analyzing the structure of DNA. Without Franklin’s knowledge, her colleague Wilkins showed Photo 51 to Watson. The photo provided critical information that, along with their other research, helped Crick and Watson determine the correct structure of DNA. Franklin’s lack of credit or acknowledgement during her lifetime for Photo 51 and her role in this discovery is still a source of controversy. 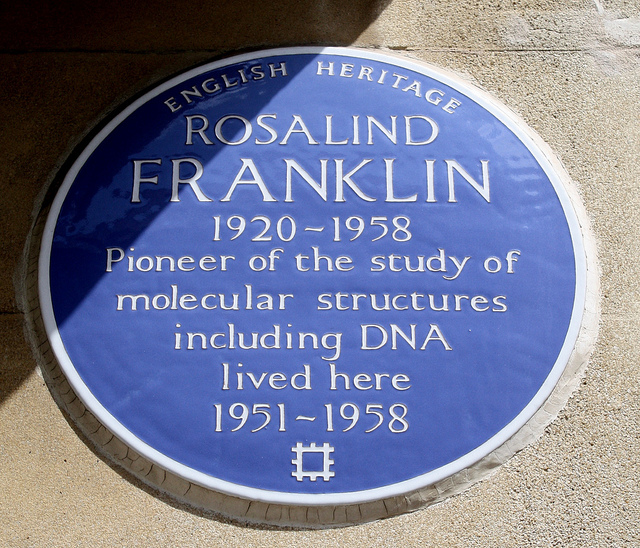 Plaque celebrating Rosalind Franklin. Image by Christian Lüts — Own work. Licensed under CC BY 2.0, via Flickr Creative Commons. Studying DNA was only one way that Rosalind Franklin used X-ray diffraction. She also applied this technique during her study of carbon structures at the Laboratoire Central des Services Chimiques de l’Etat. The results of this work helped scientists develop heat-resistant materials and high-strength carbon fibers. Later in life, when working at Birkbeck College’s crystallography laboratory, Franklin studied the tobacco mosaic virus (TMV) by generating X-ray diffraction photos. Through her collaborative work in this area, Franklin determined that the ribonucleic acid (RNA) of TMV is embedded within its protein, among other findings. Franklin’s work in this field helped lay the foundation for the field of structural virology. In celebration of her contributions to groundbreaking research, let’s wish Rosalind Franklin a happy birthday!